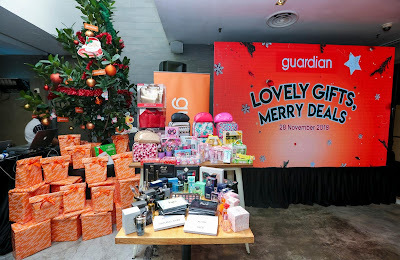 This the season of giving, let's gift our loved ones the exclusive and amazing gift sets available at Guardian Malaysia. 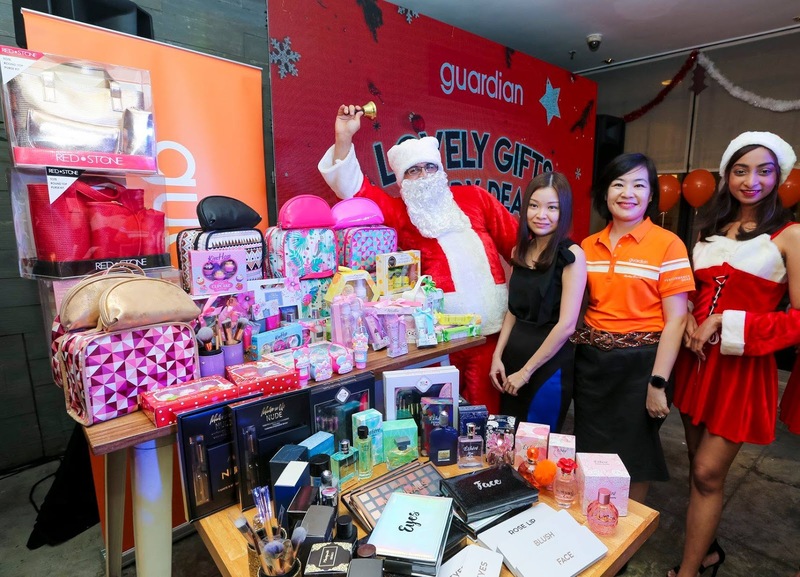 Guardian Malaysia, the leading health and beauty retail chain in Malaysia, is setting the trend for the count-down celebrations with exclusive and amazing gift sets for the season. 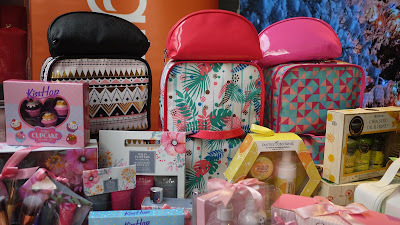 We were honoured to be the first few to check out these exquisite quality products, which are also highly affordable at a media luncheon, hosted by Ms Wong Vai Chi, Head of Marketing and Promotions, Guardian Health and Beauty Sdn Bhd a few days ago at Ben's Bangsar Shopping Center. 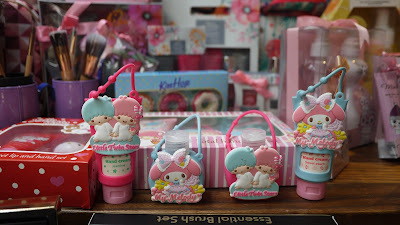 Vai Chi said: “The 80 very attractive, practical and useful gift sets and products are selected from several Guardian-exclusive international brands and Guardian’s Own Brands that represent outstanding value for money." “Ranging from cosmetics, bags, skin care, lip care, hand care, bath sets, fragrances, brush sets and many more, we are sure that you will find a gift for your loved ones, family and friends, regardless of age or lifestyles,” she added. Vai Chi said that Guardian had built a reputation over the years for meeting customers’ needs for high quality, health and beauty products at reasonable prices. “We believe our customers will be delighted by the choices, the quality and the price,” she said. “We have grown from strength to strength and we are now the leading retailer for all things healthy and beauty. 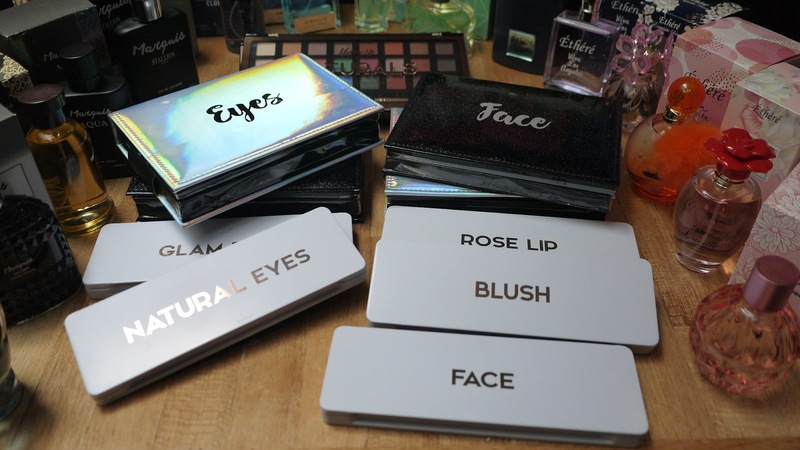 As the expert in healthy beauty, we take pride in offering exclusive and branded products to customers. These festive gifts, the second in our series, is in keeping with our policy of serving the needs of our customers, irrespective of the season! Vai Chi also shared that to further enhance customers’ shopping experience whenever they visit the store, there will be ‘Your Personal Guardian’ to help customers pick ideal gifts for their loved ones. 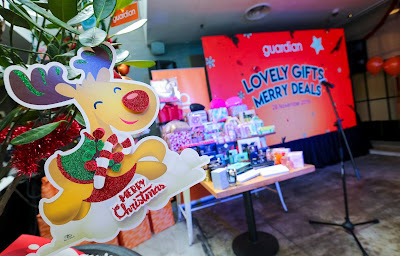 She added that for every customer who buys gifts recommended by the “Personal Guardian”, they will receive a complimentary shopping bag from Guardian. Guardian Malaysia’s ‘Lovely Gifts, Merry Deals’ promotion begins from 29 November 2018 throughout its 430 stores throughout Malaysia and will end on 31 December 2018.